The Procaffé Academy is a multi-purpose teaching centre that makes Exceptional Espresso the focus of an authentic study and learning process. Like in a school, the courses in the Academy are divided into different levels. The general aim is to introduce customers and partners to the varied, boundless world of coffee. 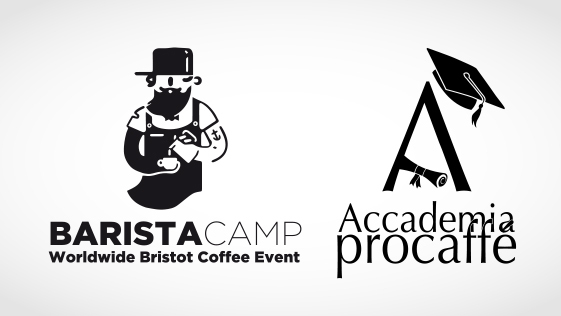 The many activities that take place at the Academy include finding out about the history and origins of different blends, testing new techniques and technologies, and learning to decorate coffee.